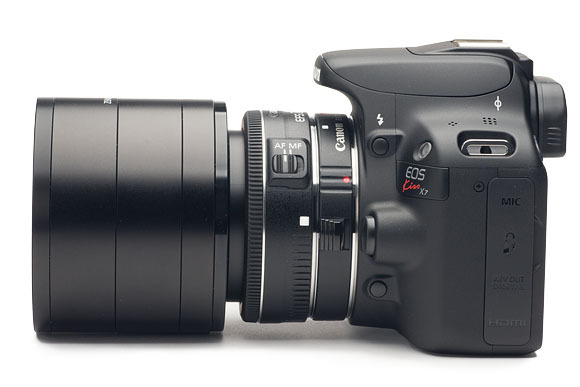 Because of its compactness, 24mm pancake lens is recommended for using EOS single lens reflex camera APS-C!! Also we have updated other setting examples. -Setting examples > Sony’s page has been updated as below. -Setting examples > Nikon’s page has been updated as below.